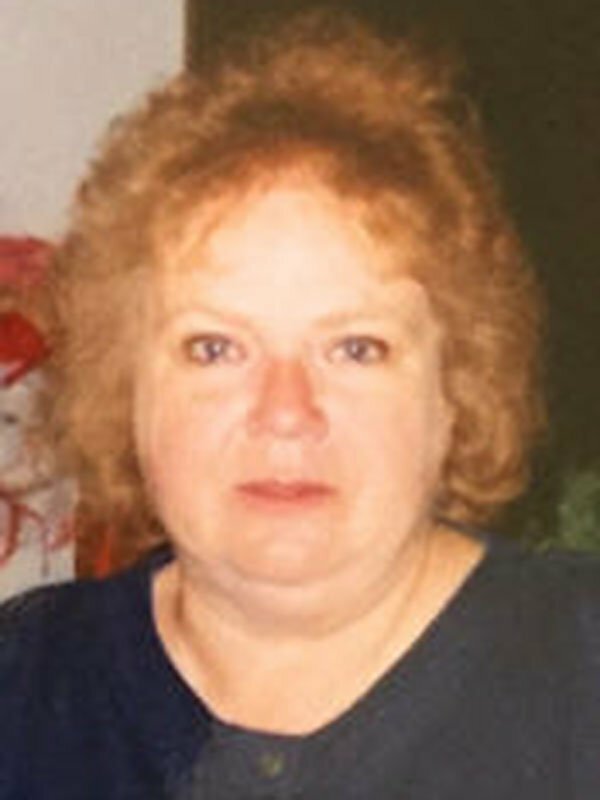 Patricia Jane Dondlinger, age 71 Horn Lake, MS passed away on January 27th 2017 just three short days before her 72nd birthday was to be celebrated. “Patty” lost her fight with cancer early that Friday morning at Baptist East Hospital in Memphis, TN. Patricia Jane Dondlinger was born 1-30-45 in Sutherland, NE. She was brought in to this life by her loving mother Mary Katherine Anderson “Buck” and her father Emsily Milton Buck. Patty graduated High School and furthered her education at Seward County Community College in Liberal, KS where she studied Finance and also obtained her Real Estate license. She worked briefly at the Subaru dealership in Liberal, KS before beginning her long term position in Finance, where Patty would take a position and manage Key Credit in Liberal. Patrica Jane Dondlinger was preceded in death by her father Emsily Milton Buck and her mother Mary Katherine Buck. Patty lost her first born daughter, Tracy Lynn Hubbard at birth. She also was preceded in death by two very special brothers of hers Russell Milton Buck and survived by her niece Linda Doll and husband Larry Doll along with her nephew Rusty Buck and preceded in death by Marvin Williard Buck and survived by her nephew Rod Buck and wife Daina Buck. Patricia was survived by her beloved husband Joe Dondlinger and loving son Wes Hubbard and his wife Pam Hubbard along with two granddaughters, Danielle Nicole Hubbard and Erica Lynn Hubbard. She is also survived by her sister Ethel Marie Grant, nephews Ronald Graves and wife Samantha, David Graves and wife Janet, Richard Grant and wife Jackie, Robert Grant and wife Virginia and Randy Grant. Randy went to be with the lord in 2003. Additionally, she is survived by another sister Delcia Lungren, nieces Angela Lungren – Hoffman, Beth Lungren – Weigel. Patty also had a step-sister Geneva Beene and husband Tracy Beene along with Patty’s brother Kenneth Buck and wife Kay along with nieces Ginger Buck – Cole and Jill Buck – Klim and husband Steve Klim. Funeral service will be 11:00 a.m. Friday, February 3, 2017 at Fellowship Baptist Church, Liberal, KS, with Pastor Bill Prater officiating. Visitation will be Thursday, February 2, 2017 from 6 to 8 pm at the Brenneman Funeral Home, Liberal, Kansas. Burial will be in Liberal Cemetery. Local arrangements are in the care of Twin Oaks Funeral Home in Southaven, MS.